The program is considered “hybrid” with most of the instruction offered online, and some required attendance in scheduled classroom time on your campus of registration. In-person class sessions are block scheduled so that students can attend each of their courses in a 1-2 day block. 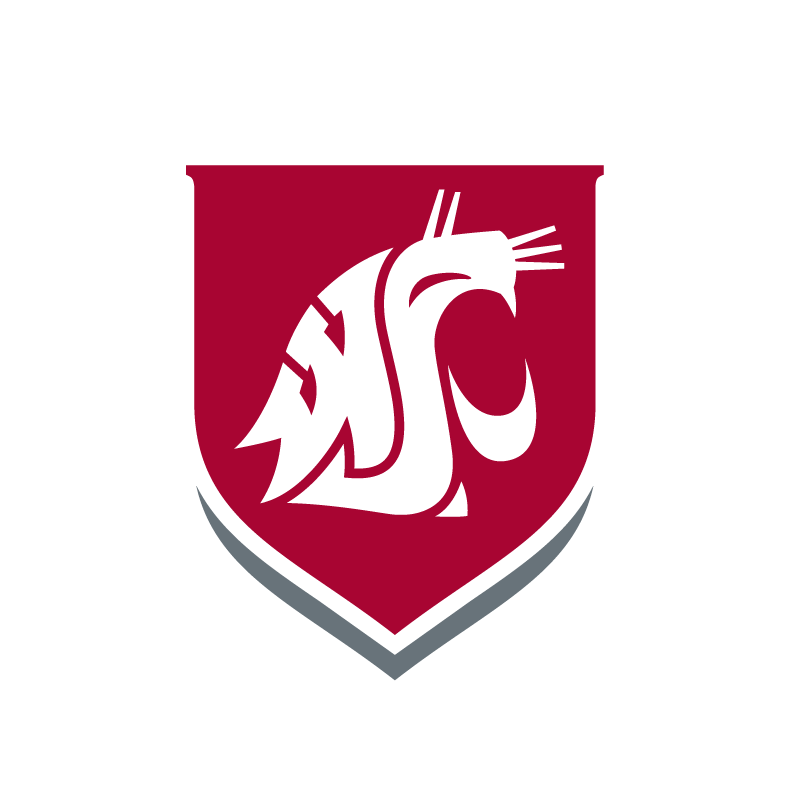 Classrooms are available on campuses at WSU Spokane, WSU Tri-Cities, WSU Vancouver; some classrooms are available for some courses at sites in Yakima, Walla Walla and Puyallup. In addition, you will complete clinical course requirements working in various health care settings across the Northwest. Clinical placements are arranged based on student requests and site availability. Full and part-time study options are offered allowing for maximum flexibility for the working nurse. If you are a bachelor’s prepared student attending full-time, you will complete the program in about 1-2 years. If you attend part-time, you will likely complete the degree requirements in 2-3 years. 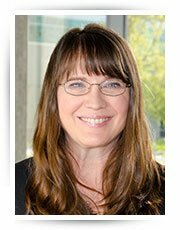 The College of Nursing provides academic support for students at the Tri-Cities, Vancouver, Walla Walla, Yakima and Spokane campuses. Visit the current students resources page for access to all the information you’ll need to be successful. The College of Nursing awards at least $465,000 each year to support high-achieving nursing students who are striving to improve the quality of health care. You must have a Washington state RN license and have worked as a full-time nurse for at least 1 year to be eligible to apply. International students are eligible to apply if they are eligible to obtain a current Washington state registered nurse (RN) license, which must be obtained prior to enrollment in any clinical or practicum course. International applicants must meet general Graduate School international applicant requirements. For a complete list of nursing requirements for newly admitted students, visit the WSU Spokane Admitted Students section. Congratulations! You’ve Been Admitted. Now What? Refer to WSU Spokane’s Admitted Student section of our website for information on what’s next in the admission process. This site includes orientation information, a list of nursing requirements, important dates and deadlines, and additional resources you will need during the admission process. Graduate program costs are subject to change and are meant to give you a general idea of program costs. For more information on the estimated cost of programs, visit the WSU Student Financial Services. Nursing program costs are listed under Professional Students. Want to learn more? Visit our Frequently Asked Questions page or request more information.